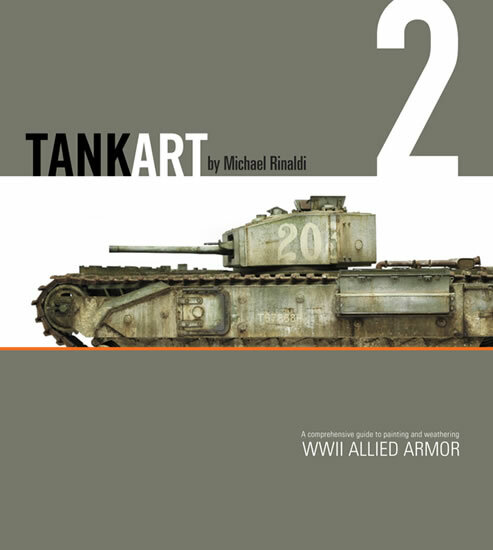 We are very pleased to announce our next book release -- TANKART Vol. 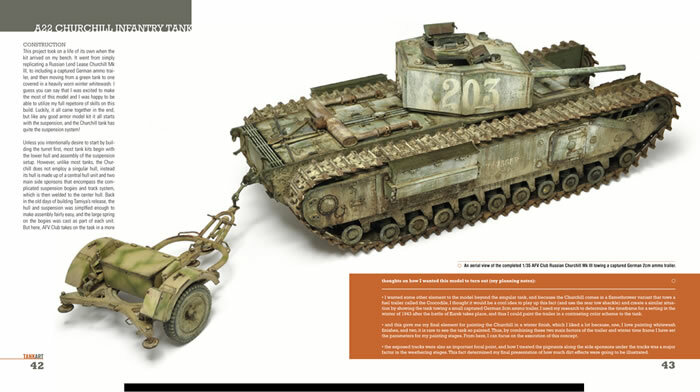 2 WWII Allied Armor. TANKART Vol. 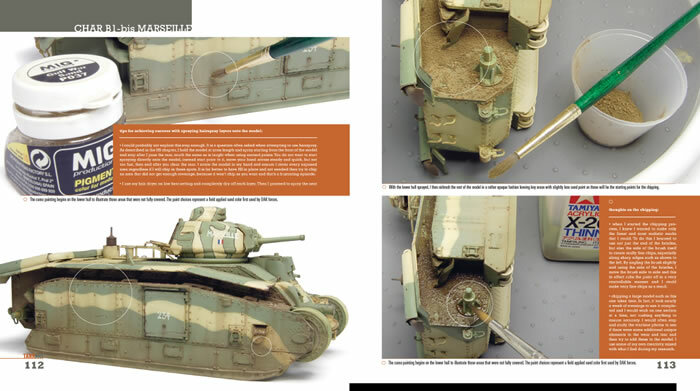 2 WWII Allied Armor -- There are many "how-to" books in today's world of scale modeling, but none has covered the "why's", as well as, the "how-to's"… the artistic approach… until now. 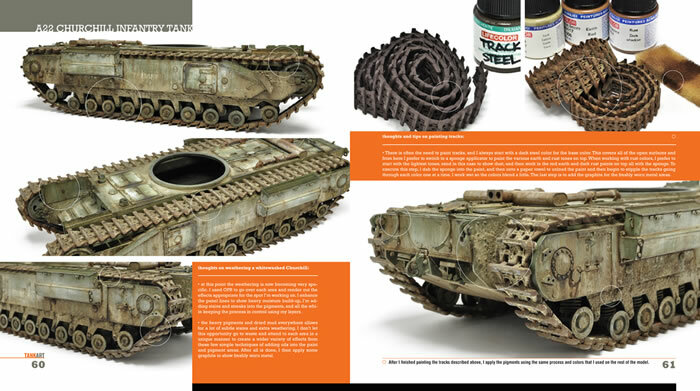 In TANKART, a painting and weathering guide book series, the focus is on taking real-life observations of paint and weathering effects and incorporate the best techniques to replicate them. 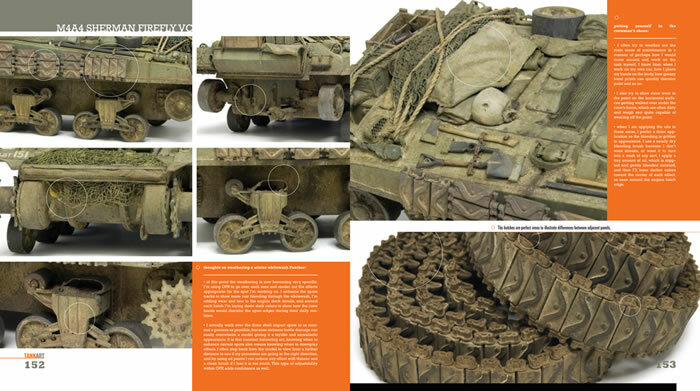 Within this second volume, WWII Allied Armor, the author will go deeper into his thoughts about why of certain steps as it relates to Allied camouflage schemes. 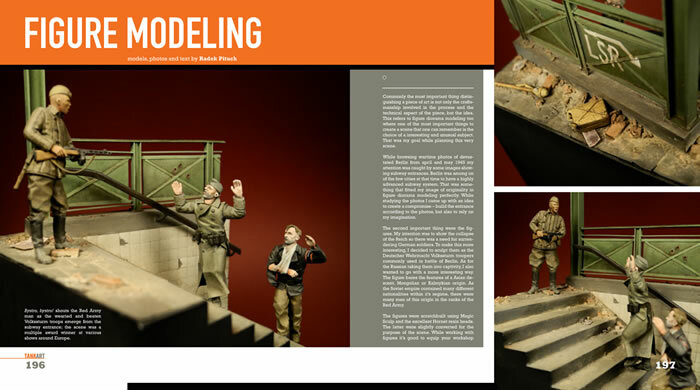 To bring these ideas to life requires a spectrum of processes and techniques which are covered in great detail; including the Hairspray Technique and the new Oil Paint Rendering -- plus Pigment Applications and Painting Olive Drab chapters that can be combined in an layered array to tell the story of each model. 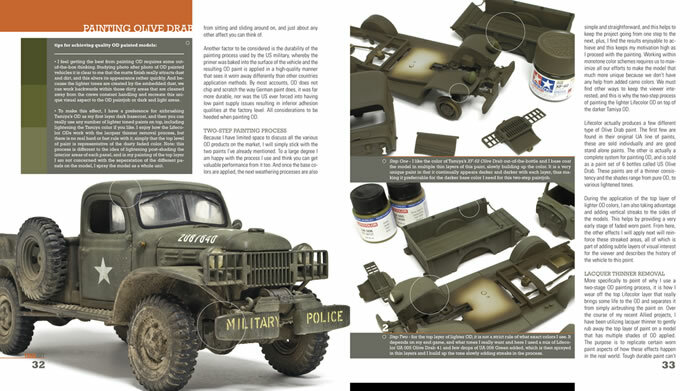 Pre-Order begins March 15, 2013. Shipping begins April 8, 2013.